Happy Birthday to Jonah Mussolino, Pictures From SCHOOL OF ROCK, and more! 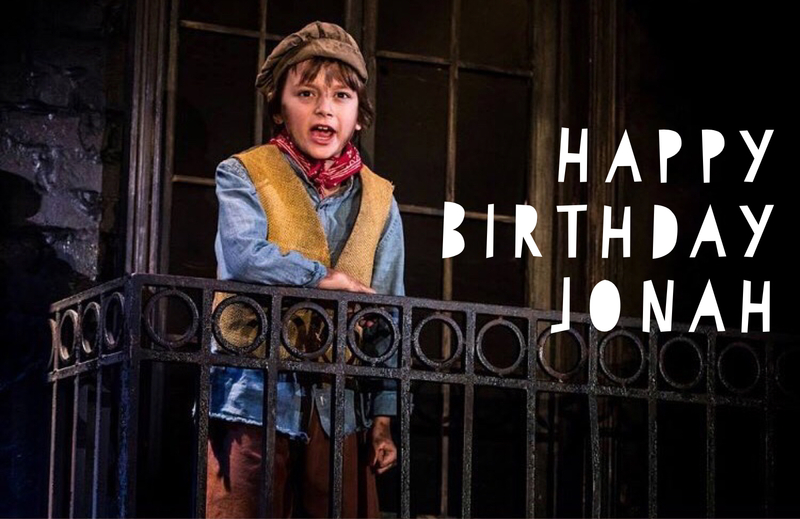 Happy Birthday to Jonah Mussolino (Les Miserables)! We hope you had a great day! Check out these pictures and videos from the kids of School of Rock, The King and I, The Lion King, and Waitress! Previous Article NOEL THE MUSICAL to Launch Tour, Erich Schuett on “The Sinner,” BroadwayWorld Theater Fans’ Choice Awards, and more! Next Article Happy Mother’s Day, Pictures From SCHOOL OF ROCK and THE KING AND I, and more!